Home > Keeping it in the Community with Local Business Synergy – Draincare and Recycling! Keeping it in the Community with Local Business Synergy – Draincare and Recycling! Draincare Experts, Metro Rod Cambridge and innovative, award winning Recycling Company Ellgia are delighted to announce the launch of their partnership! Metro Rod and Ellgia provide vital services in Cambridge and the surrounding areas which include Drainage Services for both residential and commercial clients along with a variety of bespoke waste solutions. Both companies operate from their premises in Ely and have forged this strong collaboration built on mutual respect and admiration for their respective businesses. Metro Rod Cambridge pride themselves on having the solution no matter your drainage problem. Operating a 24/7/365 service – blocked drains, drain maintenance, CCTV drain Surveys, lining and patching of pipes along with management of Fats, Oils and Grease can all quickly and effectively be taken care of. Clients are guaranteed a safe, professional and honest service day and night. 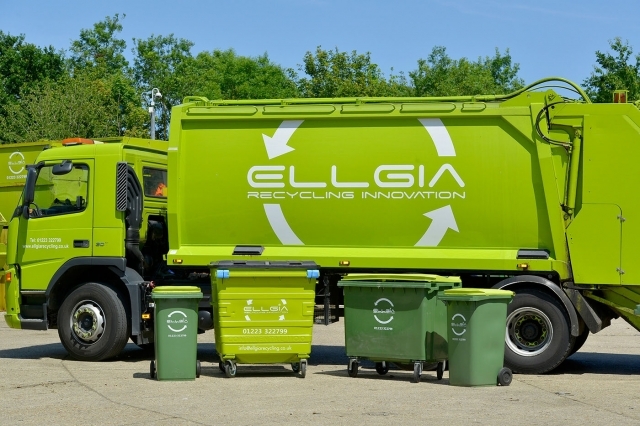 Elliga Recycling have a unique approach; focus is on designing solutions for clients that are tailored to their individual requirements. Ellgia deliver efficient, measurable, cost effective and environmentally friendly solutions. 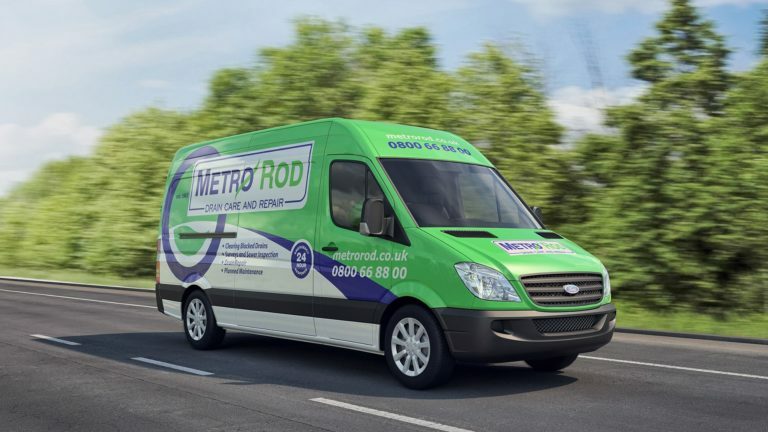 Partnering leading facility management companies and waste brokers with single and multi-site contracts puts them in an ideal position to team with Metro Rod Cambridge providing clients with a complete package. This strong local synergy will be able to offer tailored packages to the Hospitality Industry, Defence, Manufacturing including Food, Facilities Management Companies, Property Maintenance Professionals, Logistics along with Schools, Colleges, Universities, Automotive, Agriculture and Hospitals. Packages could include general waste management, recycling, skip hire, waste auditing, along with regular Pre Planned Drain Maintenance. Grease trap, interceptor and Tankering services being enveloped along with these to provide a package just right for your business.